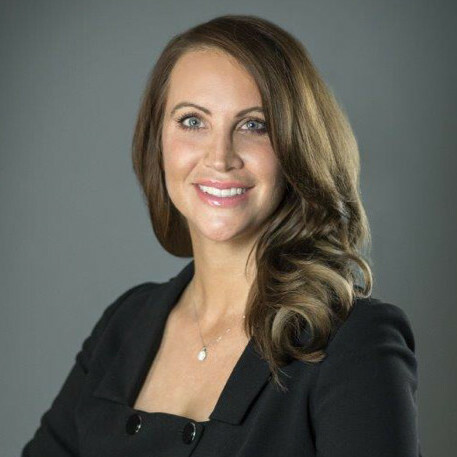 Kimley-Horn has announced that Elizabeth McQueen has been added to the company’s Aviation Planning Practice. She brings significant depth of planning experience and more specifically, sophisticated modeling and simulation, airfield planning and design, obstruction and airspace analyses, and complex data visualization to Kimley-Horn. Previously, McQueen served as project manager on several large-scale airspace and airport development projects, notably for large- and medium-hub airports domestically and abroad. McQueen has supported airspace initiatives across the National Airspace System including several FAA OAPM studies, the BAMS UAS program, and NRS Grid Considerations over the North Atlantic Ocean. Elizabeth has made significant contributions to aviation work in nearly 30 countries. She is highly skilled in ICAO Annex 14 studies, FAA regulations, including FAR Part 77, obstruction data collection requirements, methodologies and analyses, vegetative management plans, geographic information systems, and geospatial and geostatistical analytics.